Lunch: smoked chicken, hummus, tomato and lettuce on wheat bread. This grocery list was $32.00 when I priced it (at Aldi). I also bought extra produce. It also has extras left over for the next week. Let me know how your cart adds up! 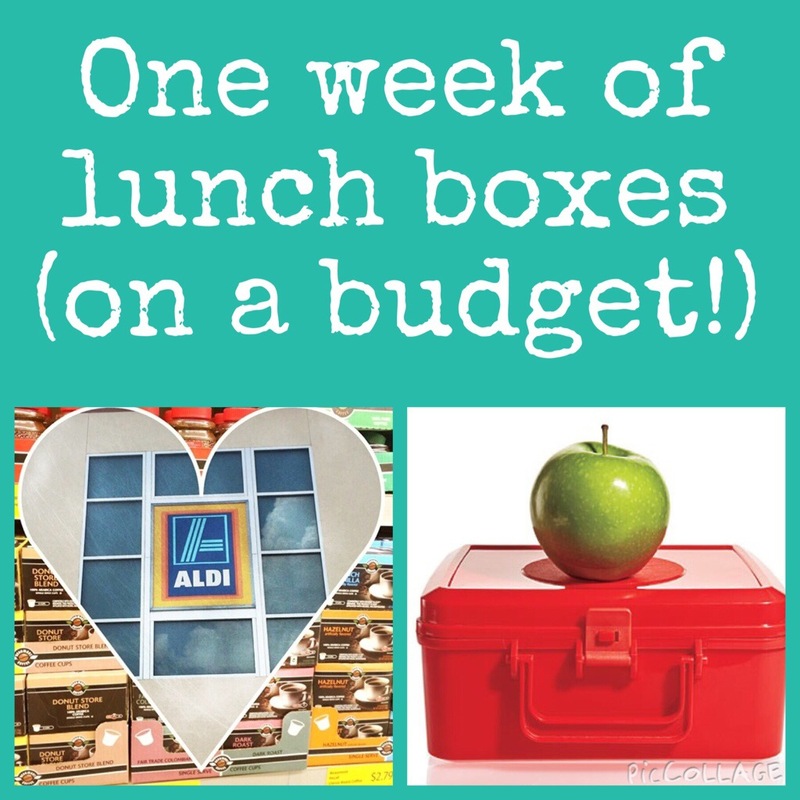 This entry was posted in Budget and tagged healthy kid meals school meals packed grocery list, meal planning lunch box budget aldi back-to-school, wholesome. Bookmark the permalink.